This part covers the city and the area until the French border. Pictures were taken by Henk Adriaanse in 2007 - 2016. 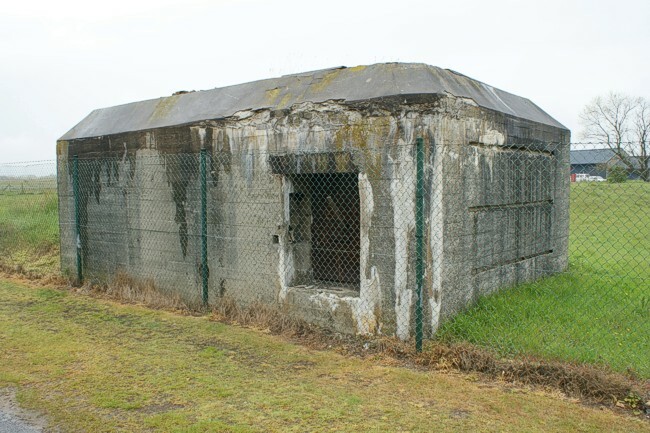 This cable bunker (Kss) can be found along the Lage Duinenstraat in Nieuwpoort.